What alternatives to traditional storytelling exist? Most cultures love to tell stories: spoken or written accounts of specific individuals who go on a quest/endure a challenge over a linear time frame, culminating in a resolution. But what other kinds of story-like practices have been reported in human societies past and present? An example might be the lists in Sei Shonagon's Pillow Book. Other made up examples: stories about concepts not people, stories with no time axis, stories with no ending; stories made of material objects; stories in Q&A form; etc. The concept of Kishotenketsu went viral on Tumblr a while back (from this post, I think). 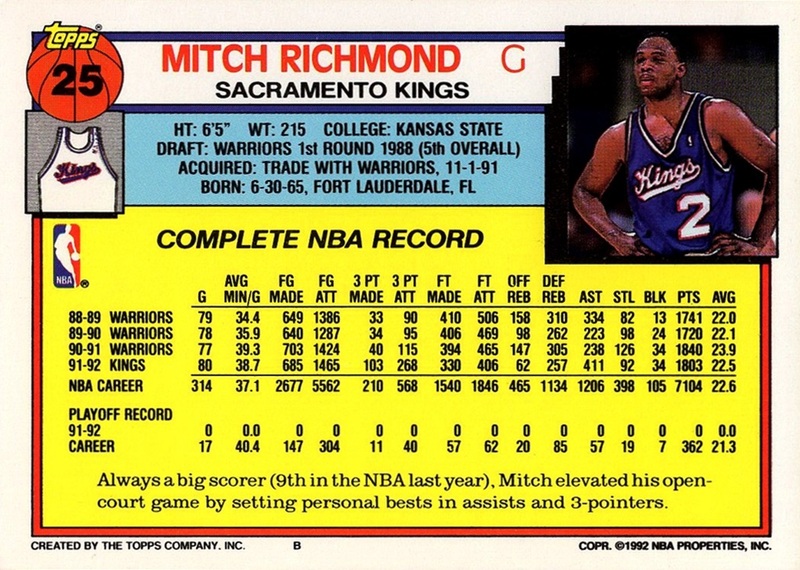 Also—whoops, posted too soon—when I was a kid I used to collect basketball cards, and from there I developed another hobby: I would draw basketball players I'd made up, and then draw a bunch of rows and columns right next to them, which I would fill with fake basketball stats like the ones I saw on the back of the cards. Games played, points per game, rebounds, assists, etc. 10 or 15 seasons for a full career, though I drew a lot of rookies and bit players, too. Each one was a story based on the stories I read in books and heard during basketball games, told in the most compressed way possible—a player would be benched for years (3.2 points per game, 6.1, 4.8, 9.2) and then get a shot when another player was injured (81 games, 75, 22) and explode into the spotlight. Another players might start his career as an all-star but lose his athleticism early and reinvent himself, after a few lost years, as a super-sub. Sometimes I'd draw the main players on an (entirely fake) team together, and each one would get his own set of stats, and if you looked closely the numbers would all interact. I never wrote any words, and the pictures were never comics—just one big "panel." But the numbers would play the story back in my head. South Indian temples are (and forgive the pun) storytelling incarnate! Like this one in Madurai and this one in Chennai They're fantastically beautiful but mainly serve to pass on the stories of the Hindu gods and goddesses. Choose-Your-Own-Adventure books and interactive fiction games. More recently, open-world, multiplayer, and/or procedurally-generated game worlds that let players act out their own stories individually or collaboratively. My Magical Skiing Adventure, Problem Sleuth, 17776, and other multimedia web projects loosely based on fan participation and feedback, with the apex being the sprawling saga Homestuck. Tarot cards, oracle bones, Ouija boards, and other kinds of semi-structured divination. Creepypasta, often-anonymous spooky stories shared virally and elaborated upon online. Famous examples include Slenderman, Candle Cove, and the SCP Foundation universe. Check out lukasa memory boards. They are a really fascinating way some african cultures remember spoken history - each bead is a "trigger" for a part of the story. Medieval church decorations, perhaps especially stained glass windows, tell stories from the bible. I can't find it in a quick Google, but someone else will come along and know what I'm talking about--there's a wiki for an invented governmental (?) research institution which basically contains "experimental parameters" for various "scientific experiments" involving beings with superpowers, supernatural phenomena, and the like. It's quite creepy. Basically, any form of knowledge repository can be exploited to give a picture of a world. On the more high-culture end...Vladimir Nabokov's Pale Fire is told, to the extent it's told, almost exclusively in footnotes to an imaginary poem. Ander Monson's Other Electricities is "a glittering mosaic of short stories, lists, instructions, poetic obituaries and illustrations of radio schematics" about a small town in the Upper Peninsula. Zadie Smith's NW contains traditional narrative stretches but also a lengthy concluding section in which the story is broken up into very short chunks, some of which are completely non-narrative. Indonesians use music and shadow puppet plays to tell mythological stories. Hindus and Hawaiians use dance to tell stories. I'm not sure it fits the bill, but how about the scrollable XKCD worlds/timelines, like Click and Drag or maybe Earth Temperature Timeline. Just a thought. My first thought was Trajan's Column and its spiral mural depiction of Roman military campaigns against the Dacians, imitated by the Astoria Column in Oregon which depicts the Lewis and Clark Expedition and other events from Oregon history. It seems as though many board games going back to the Royal Game of Ur and Ancient Egyptian Senet (FPP) may function as a sort of storytelling. Hip-hop, our modern day poetry, perhaps? Not all of it is storytelling, but some of it certainly is.